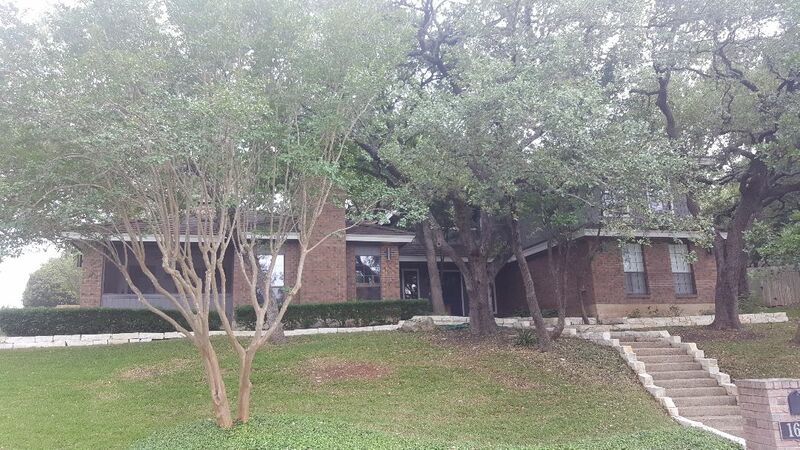 To ensure your roofing system reliably protects your home from the elements, choose Elite Roofing Solutions as your roofing contractors in San Antonio. 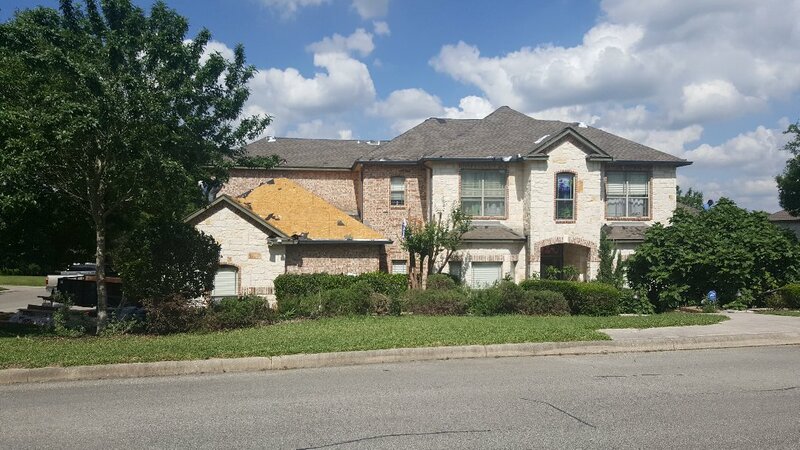 From roof replacement to repair of storm-damaged roofs, we’re the roofers San Antonio trust for quality, service and value. With more than two decades of successful experience in roofing homes and businesses, we’ve earned a reputation for exceptional customer service and attentiveness. 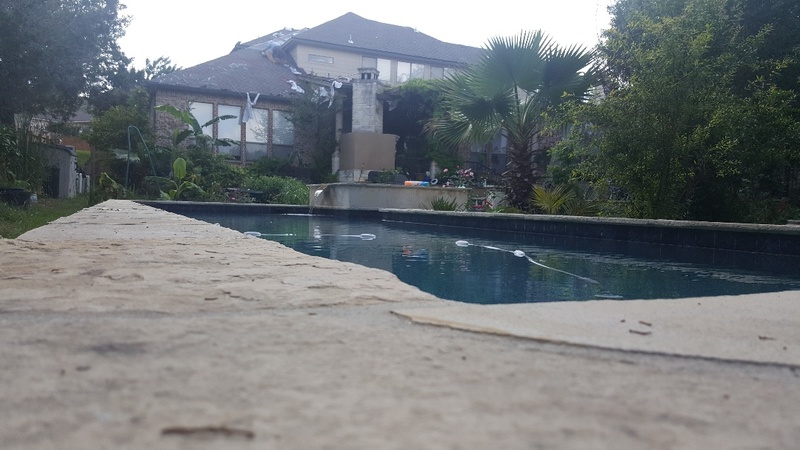 Our commitment to installing on high quality, brand name roofing products and materials means you’ll have the peace of mind of knowing that your roof is built to last. As one of the few GAF® Master Elite certified roofers in San Antonio, we have achieved a distinction attained by only 3% of roofing companies in North America. Our Master Elite status allows us to offer our customer the full range of roofing systems from the world’s largest roofing manufacturer, along with the industry-leading GAF Golden Pledge™ roofing warranty. If your home’s roof has been damaged by high winds, hail or has suffered other storm-related damage, Elite Roofing Solutions can help. We are one of the few roofing companies with a certified insurance adjuster on staff, which allows us to work directly with your insurance company to speed your claim. Our goal is to have the roof on your home or business repaired and once again doing its job as soon as possible. 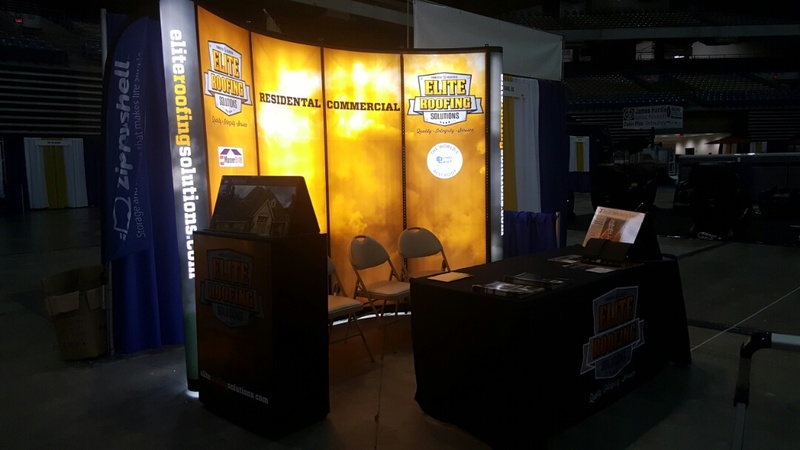 Call 877-ELITE-13 to schedule a free, no-obligation estimate for roof replacement or roof repairs in San Antonio. GAF Wealth builder roofing conference. Learning new products, techniques, salesmanship, and leadership.